Expressing your love becomes quite easier now a days, as you can simple send a lovely love sms or valentine sms messages to your valentine from our precomposed lovely sms / text messages collection. 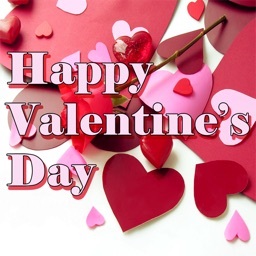 Valentine's Day is a day to express your feelings and renew the bond of love you share with your Valentine. 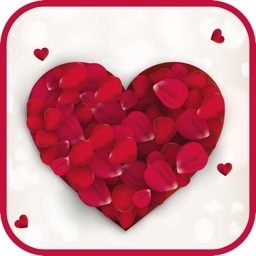 To make this Valentine Day memorable for your beloved declare your love to the world by sending a cute and heartfelt Valentine's Day message contain in this app. 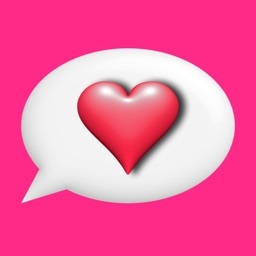 Pick any from our latest collection of Valentine Text Messages. These Valentines Day SMS are the most expressive and easy way to express your heartiest feeling. Show your valentine how much you care for them. Drop a loving valentine's day messages to impress your beloved. These Valentine love Messages are sure to touch the heart of your sweetheart. 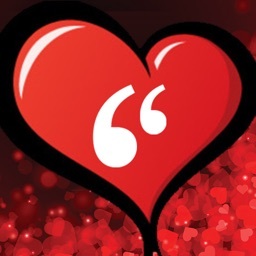 Valentine love messages can be serious and filled with intense emotion, or they can be short and sweet, but still get the desired message across!!! Well, you know how to impress your sweetheart and make him/her feel really special on the lover's day. They are special and that is what you have to make them feel.